Zoo membership is a great value for the entire family. Members enjoy free parking and admission to our most popular attractions. 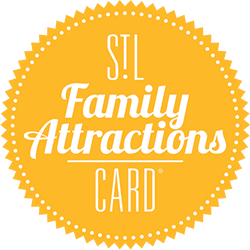 Enjoy $10 off a $70 Zoo-Goer level. That’s over $370 in benefits! Printed coupon must be presented at Welcome Desk. Valid only with new memberships. Cannot be combined with other offers. No cash value. Expires 01/31/2020. Enjoy an adventure every time you visit. There’s a new discovery around each corner. The Saint Louis Zoo is a getaway destination that brings together more than 16,000 animals and 3,000,000 visitors each year. 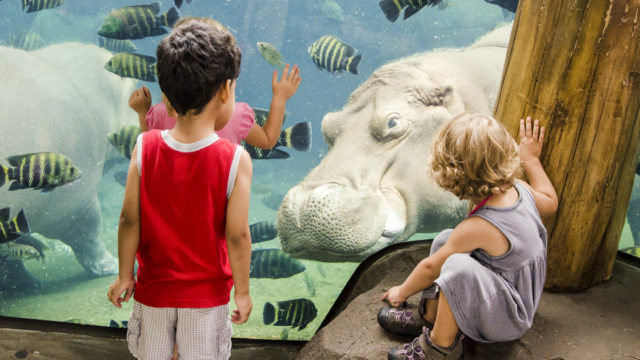 Voted America’s Top Free Attraction and America’s Favorite Zoo, the Saint Louis Zoo is located on 90 acres in beautiful Forest Park, and home to more than 600 species of animals, many of them rare and endangered. It is one of the few free zoos in the nation.